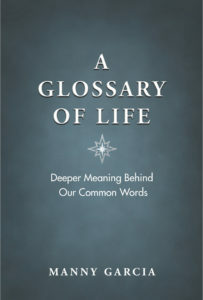 A Glossary of Life is a short book that uncovers a happiness hidden inside all of us. By retelling ancient truths in easy-to-understand, bite-sized paragraphs, this book takes the reader on a journey of expanded awareness, self-discovery, and unlimited potential. This website is a continued engagement of topics presented in the book, A Glossary of Life. 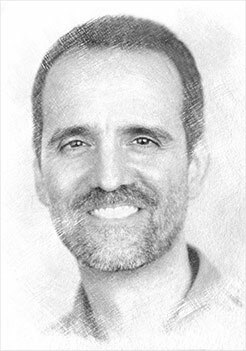 Although this book on finding happiness and this website were created to challenge widely-held beliefs about life, death, and truth, neither this site nor the book are intended to tell anyone what to think, but rather, to prompt them to think… and to never stop examining even their deeply-held beliefs. Through the ongoing narrative of this website’s blog - and through more inspirational books to come - there exists an invitation to see and experience life in a different way… a more self-aware, compassionate, empowered, and joyful way. Together, we will explore new vistas by revisiting ancient, timeless truths… but retold and reexamined in simple, modern-day language. 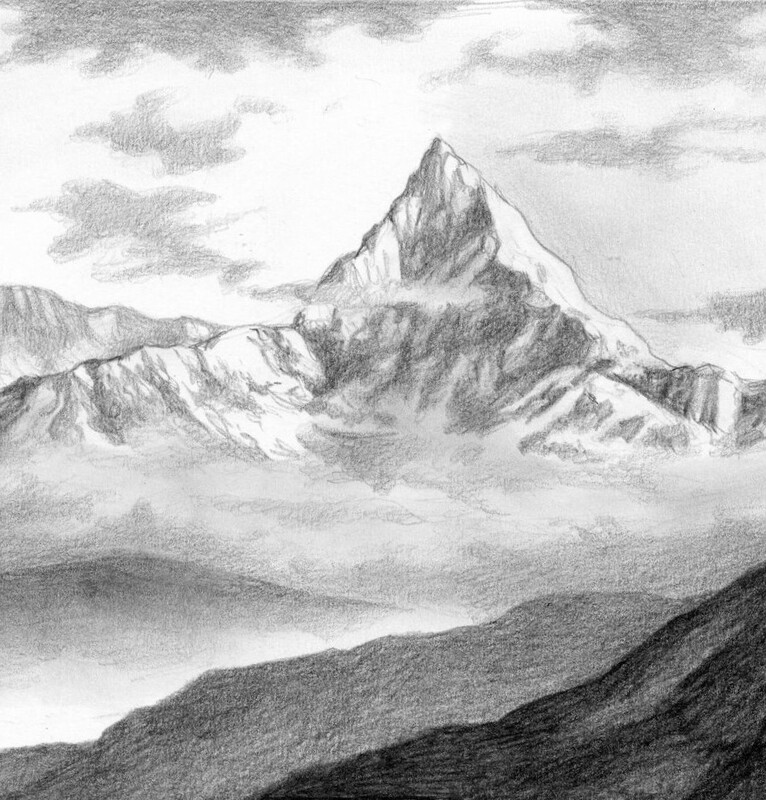 This endeavor of published works and ongoing dialog is about evolution; and evolution - whether cultural, scientific, or personal - depends upon one realization: Despite how smart or enlightened we think we’ve become, there’s always something more to discover, right around the corner. I hope you’ll engage with me as we peek around that corner of discovery.